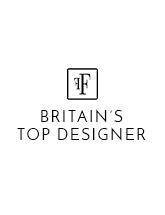 Britain's Top Designer Award is a cutting edge fashion designer event hosted by Fashions Finest which takes place every February during London Fashion Week and aims to find the best international designer. Here are our S7 highlights. 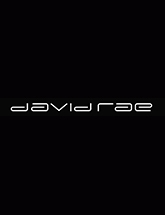 Britain’s Top Designer Award the finale the Congress Centre in London on Saturday 16h February. It was a difficult decision as always for our judges however, Britains Top Designer Season 7 winning designer and design on the night was awarded to Tuncer Tonun. 1st runner up was Joyce Pilarsky and 2nd Runner up Misora Nakorami. Fashions Finest wishes to congratulate Tuncer on his win and wishes him every success in the future. We also wish all participating designers good luck and hope our judges were able to inspire and offer some valuable advice which they will be able to take on board and move forward. Kanna Yeung AW19 collection at Fashions Finest during London Fashion Week 16th February 2019. Helen Kaye AW19 collection at Fashions Finest during London Fashion Week 16th February 2019. Tuncer Tonun AW19 collection at Fashions Finest during London Fashion Week 16th February 2019. Pathos AW19 collection at Fashions Finest during London Fashion Week 16th February 2019. 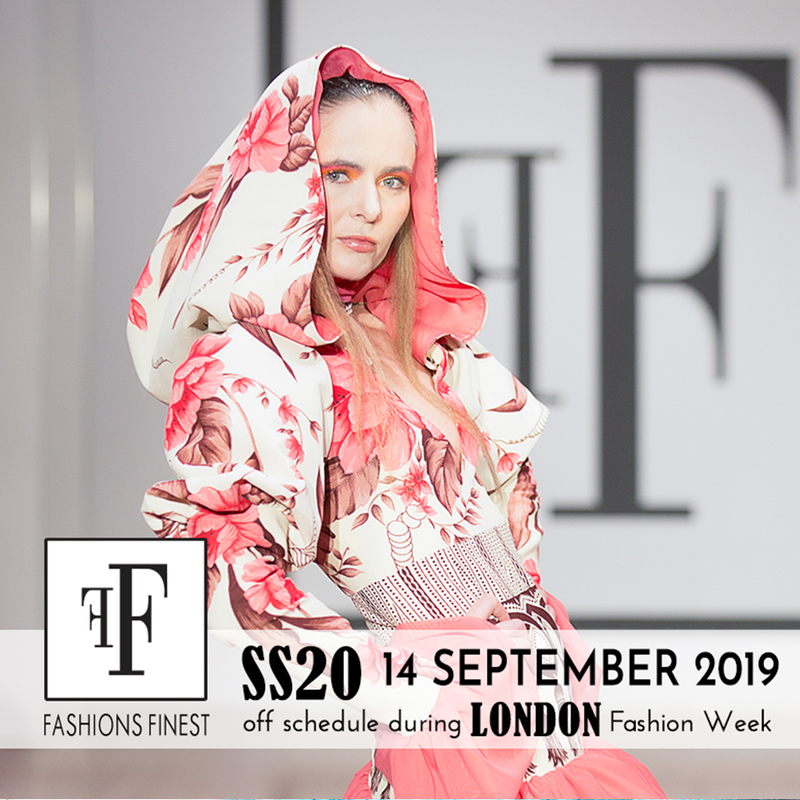 Olya Sookie AW19 collection at Fashions Finest during London Fashion Week 16th February 2019. Miss Boss AW19 collection at Fashions Finest during London Fashion Week 16th February 2019. 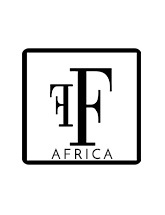 Mary Dickow AW19 collection at Fashions Finest during London Fashion Week 16th February 2019. 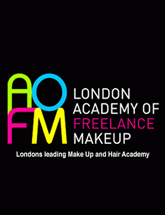 Louisa Moody AW19 collection at Fashions Finest during London Fashion Week 16th February 2019.